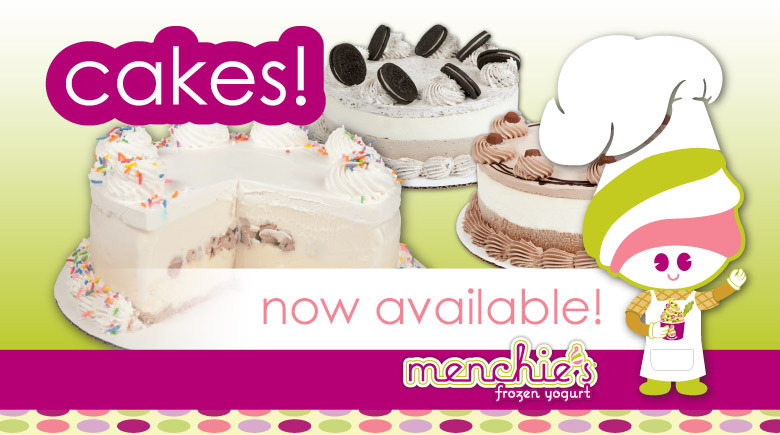 Menchie's Own Your Own Menchie's! 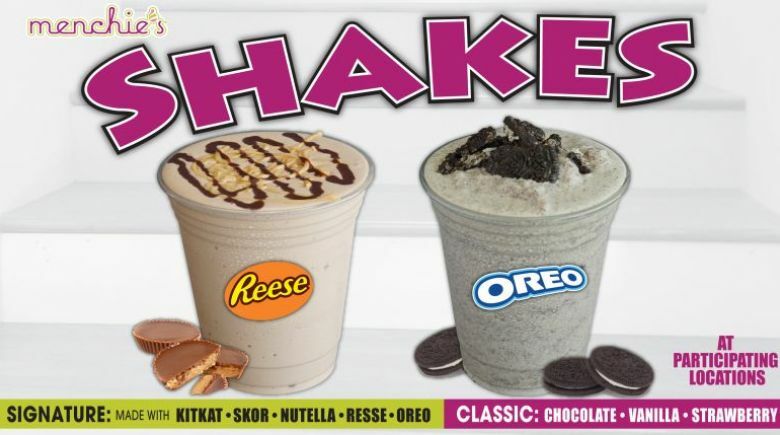 Franchise Oppotunities! 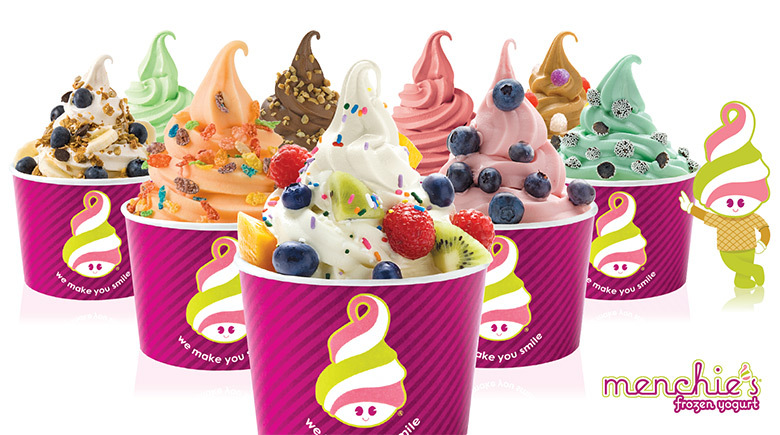 Own your own Menchie's franchise. Click here. Find a location. Click here. mySmileage - want to register for mySmileage? Click here to register or manage your account. 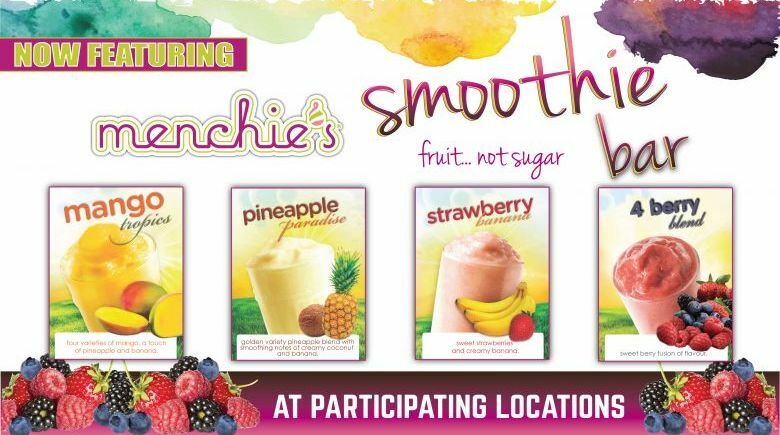 Fundraising with Menchie's! Get up to 20% back on your purchases! Gift cards available! Get yours today! Click here.